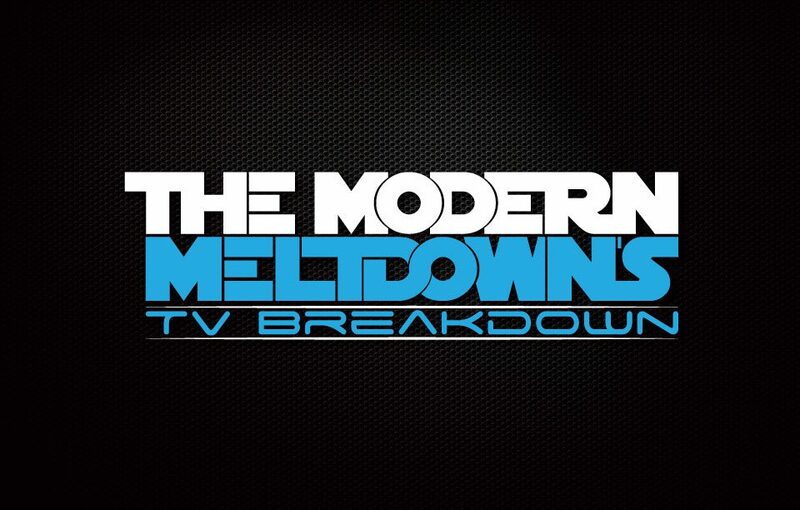 The Modern Meltdown – Page 33 – Satisfy your pop-culture addiction with our polarizing podcasts! On this week’s episode, Matt and Roy are joined by special guest podcaster Craig Sutton from Post Party at Spago’s. The team delve into all, from Superheroes to Zombies. The Modern Meltdown’s TV Breakdown Episode 6 – Gotham Returns!